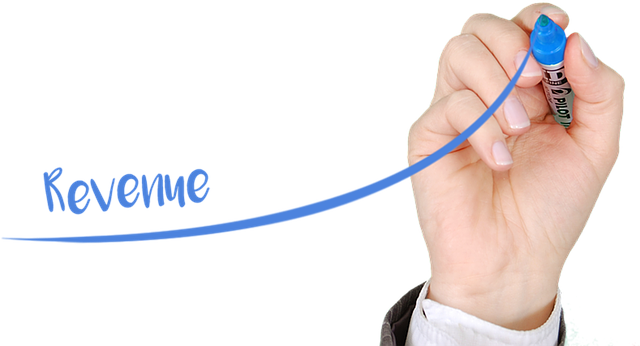 What could a 9% increase in revenue do for you? For Sports Unlimited, a client using the EXCLUSIVE Offers℠ platform, it led to a new benchmark for cart abandonment, increased conversions and more. And all of this was accomplished in a mere 90 days. The beauty of the Offers platform is that it not only allows you to maximize the latent potential of your site, but it also generates results upon rollout. Read the client story below to find out more, and get started with Offers right here.